Can innovation help grow a business and generate more revenue? The answer most definitely is yes and this is backed up by empirical research. 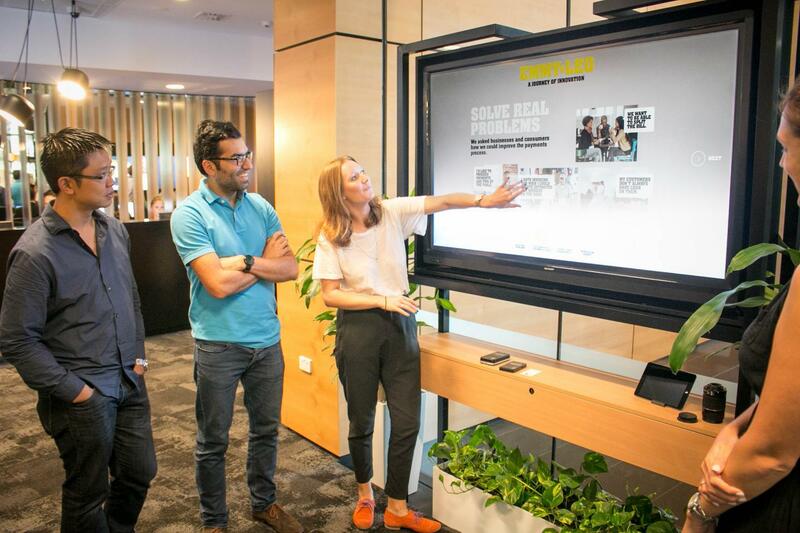 A Commonwealth Bank study into innovation in West Australia shows how to help future-proof a business through innovation and, importantly, grow the bottom line. Our business innovation research shows that the value of untapped innovation would contribute approximately $37 billion extra to the WA economy. The research also shows 81 per cent of businesses in WA claim to be innovating however when tested against an OECD criteria for assessing innovation, only 46 were actually truly innovating. The innovation research also shows WA ranks equal-second at a national level for being truly innovation active. Analysis for the innovation report was conducted in accordance with the Oslo Manual, an OECD recognised framework for defining and categorising innovation. Under these guidelines, innovation is defined as introducing something new or making a significant improvement in one or more of four areas: business processes, products and services, organisational structure, and marketing practices. Across these four areas, WA businesses are most innovation active in processes (21 per cent) and product (18 per cent). Meanwhile, only 13 per cent of business are truly innovating in organisation structure and just 8 per cent are innovating in marketing practices. Businesses in WA are innovating primarily to adapt and respond to the more challenging economic environment. Despite WA’s strong rankings, there is a lot of untapped opportunity for businesses to innovate across their businesses. When we look at the value to individual businesses, the average estimated improvement in earnings from having implemented an innovation is approximately $560,000. If this figure is extrapolated to represent all businesses in WA, the incremental value to the state’s economy would be around $37 billion. · Small businesses ($500,000 to $2m): 40 per cent innovation active. The WA research analysis highlights three main areas where WA companies can improve their innovation performance. The research shows 35 per cent of businesses in the state believed they were innovating in business processes, products and services, organisational structure, or marketing practices, however in reality, they were only making improvements. There is a clear opportunity for these businesses to extend their efforts and move into innovation. Across the four areas of innovation – marketing innovation offers strong potential for WA businesses across the board. When compared to the national average, WA businesses are half as likely to be innovating in their marketing practices. Only 8 per cent of WA businesses are innovation active in this area, compared to 15 per cent nationally. Only 13 per cent of WA businesses are innovating in more than one area. The research also shows that running experiments or piloting new ideas presents the biggest opportunity for those WA businesses not yet innovating. It doesn’t need to start big, and all businesses should consider the future to ensure their business remains competitive and relevant to their customers.